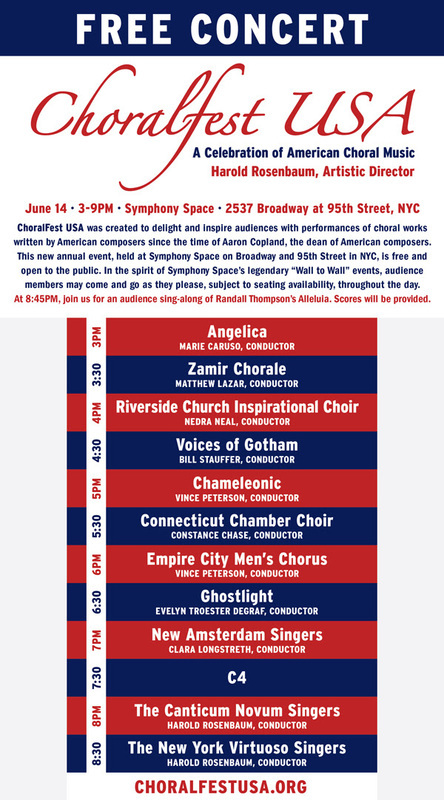 Another chance to hear our most recent repertoire. Come only for us, or for the whole affair. Join in the mass sing of Randall Thompson's "Alleluia"!